She enjoyed her fake marriage…until she fell in love with her brother-in-law. Catherine Bybee serves up excitement and dizzying romance in Single by Saturday, the sequel to Fiancé by Friday and the latest entry in her bestselling Weekday Brides series. Karen Jones: The petite blonde married a Hollywood star, yet she’s the one who spends every day playing a part: the part of a happy wife. A year ago, she agreed to wed a famous actor to diffuse rumors about his personal life. Now, her divorce sits just around the corner, along with a five million dollar payout. However, as she prepares to exit her fake marriage gracefully, her drop-dead-gorgeous brother-in-law walks through the door…and into her heart. Zach Gardner: Dark-haired, blue-eyed hunk Zach crashes Michael and Karen’s fancy one-year anniversary party, determined to meet the wife his brother hid from their family. But sparks fly the moment he and Karen see each other. When the famous couple decides to visit the whole Gardner clan, Karen must keep Michael’s secret under wraps in front of his questioning relatives…including Zach, the man who could be the real love of her life. 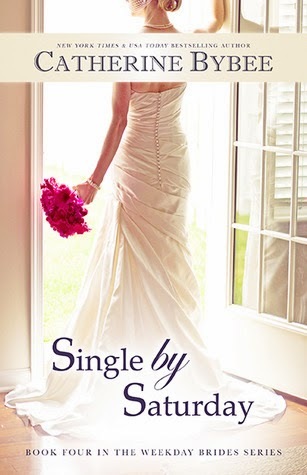 Single by Saturday by Catherine Bybee is a new romance title from Montlake, released January 7 2014. 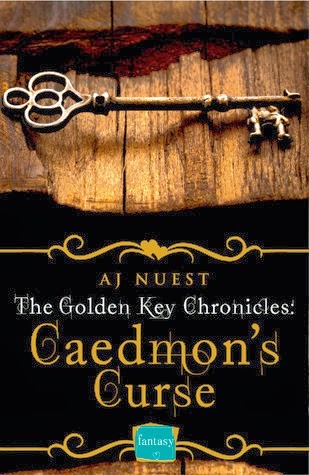 Caedmon's Curse by AJ Nuest is a new romance title from HarperImpulse, released January 9 2014. You can find our review of Caedmon's Curse here. Proper young ladies of the ton-especially ones who have very small dowries-are not encouraged to have an interest in intellectual pursuits. Indeed, the only thing they are encouraged to pursue is an eligible bachelor. So, the headstrong Sloane sisters must keep their passions a secret. Ah, but secret passions are wont to lead a lady into trouble . . .
Scandalously Yours by Cara Elliott is a new romance title from Forever Publishing, released January 7 2014.